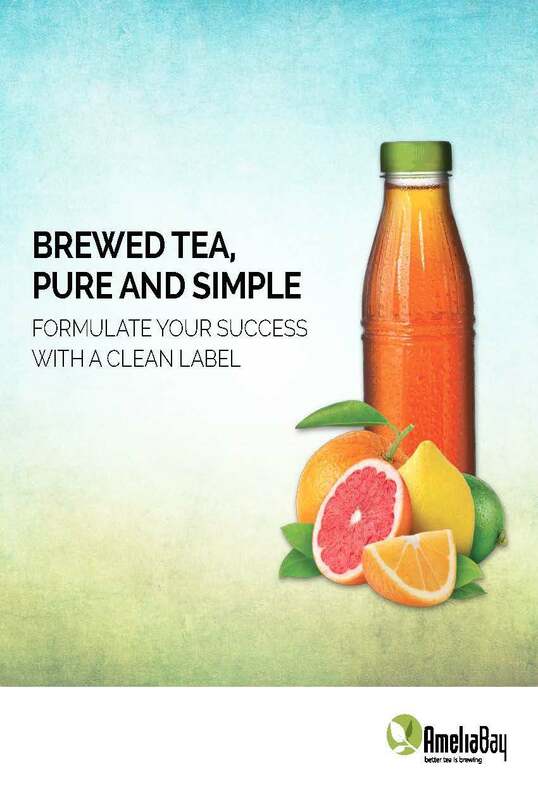 The newest white paper, “Brewed Tea, Pure and Simple: Formulate Your Success With a Clean Label,” gives beverage manufacturers valuable perspective on the continued potential for growth in the booming better-for-you RTD beverage category. The paper offers at-a-glance RTD beverage sales trends, as well as information about the importance of millennial consumers and how they affect RTD beverage trends on the horizon. 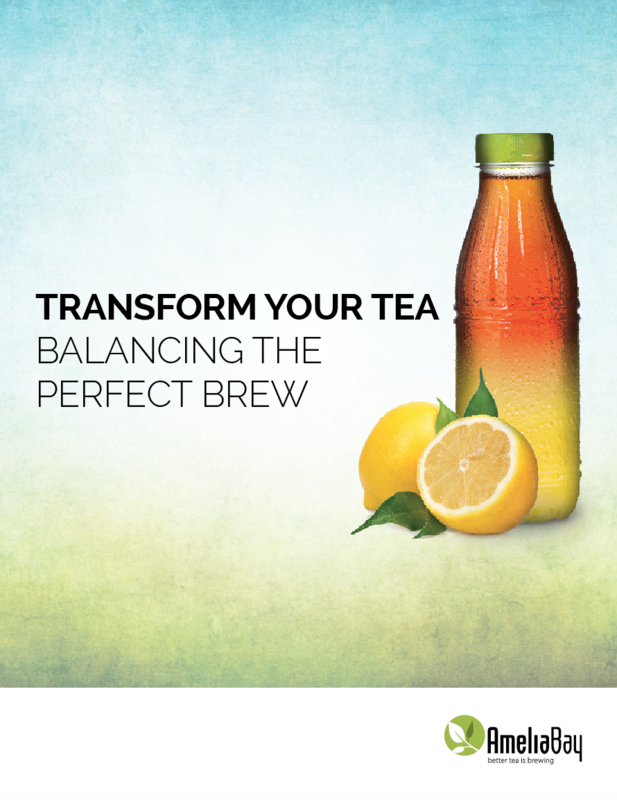 The paper also highlights the benefits of offering clean label better-for-you brewed RTD teas. The healthy eating index is expected to continue its recent increase, and the beverage industry is one of many that has responded to—and benefitted from—this corresponding upward trend in health and wellness products. 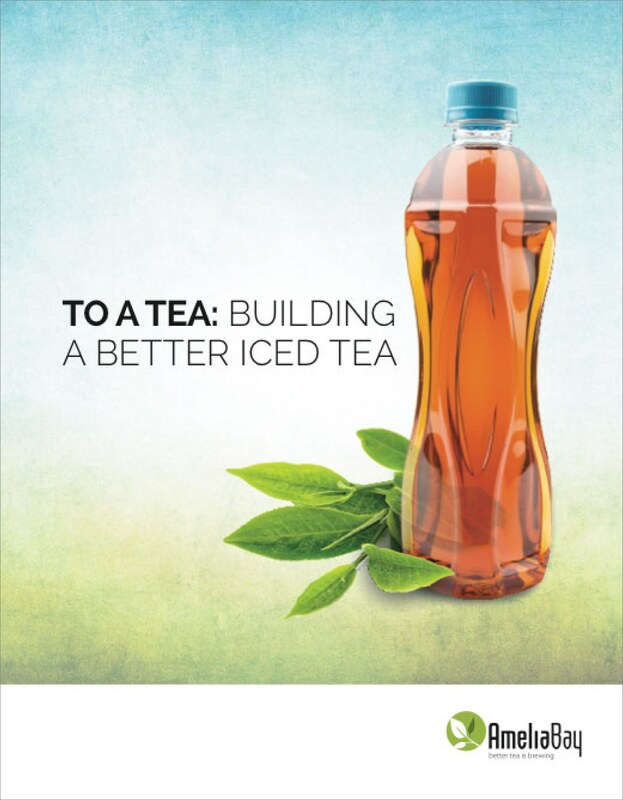 To assist beverage manufacturers when it comes to formulating RTD iced tea, the paper examines the current landscape and consumer trends, provides a primer on types of brewing tea bases, and offers pertinent questions brewing manufacturers should consider when entering the market.